Visit pristine Hulopoe Bay with its crystal blue waters and pearl-white sand beach. This is Lanai’s main beach and it’s beautiful, great for snorkeling, and enhanced by a lovely beach park. 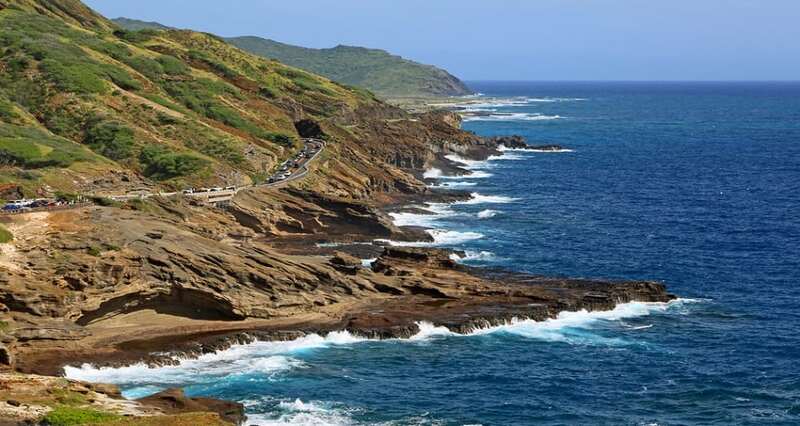 It is also known for its large tide pools (carved out of volcanic rock) and rich marine life. Check out iconic landmark Puu Pehe (Sweetheart Rock) nearby, rising dramatically from the sea.